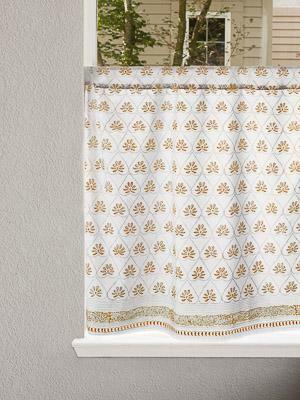 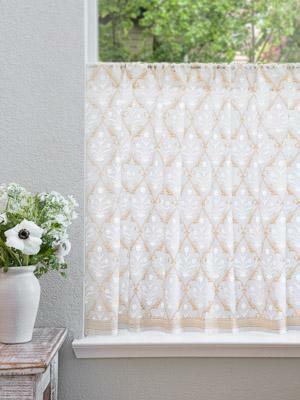 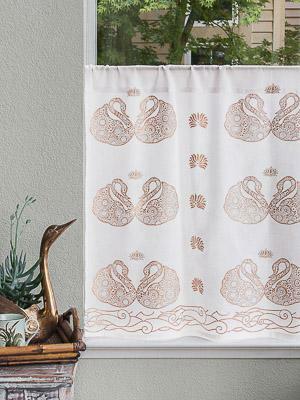 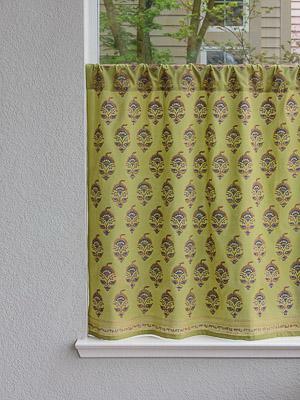 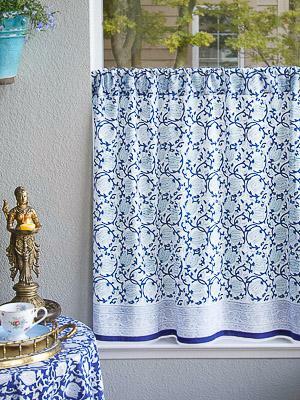 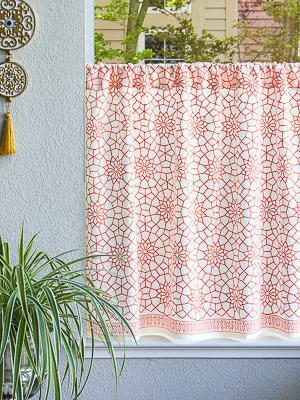 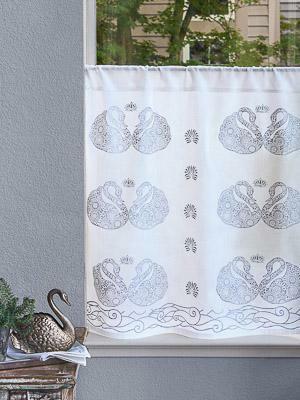 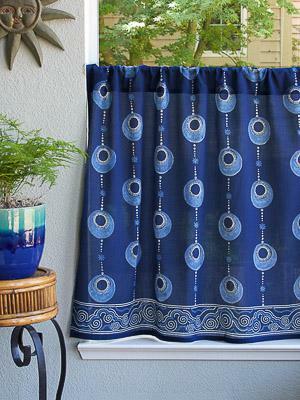 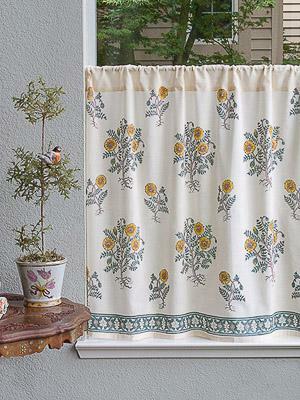 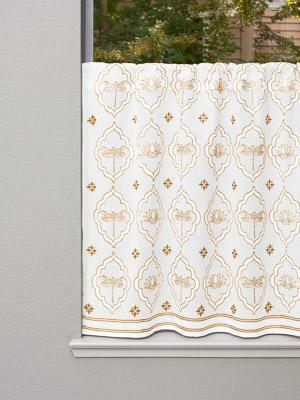 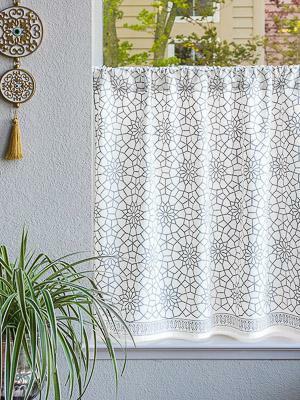 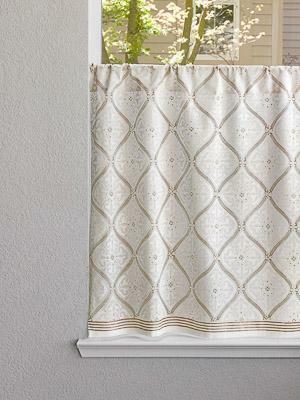 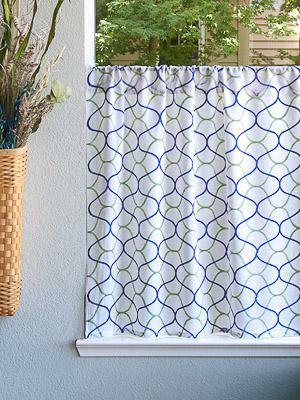 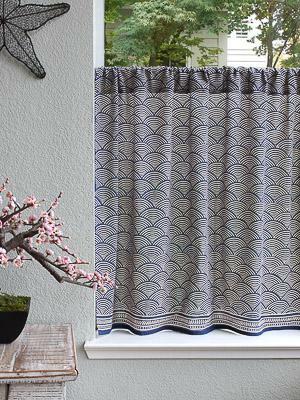 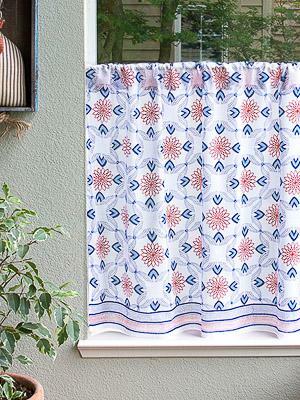 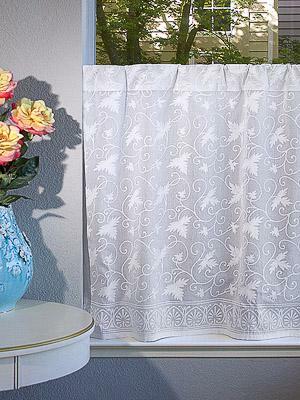 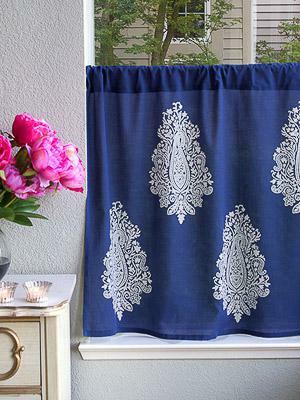 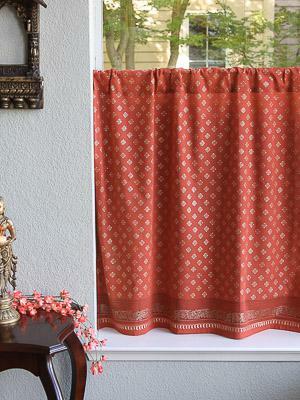 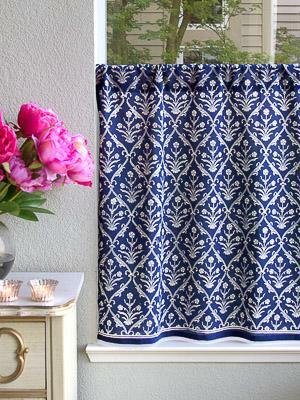 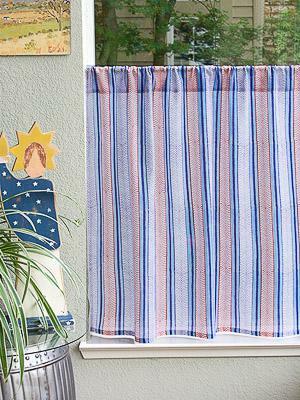 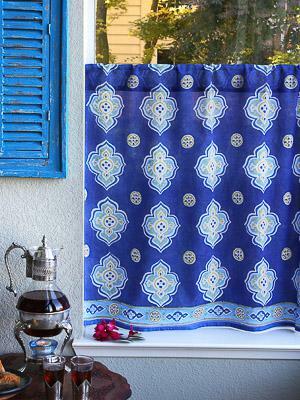 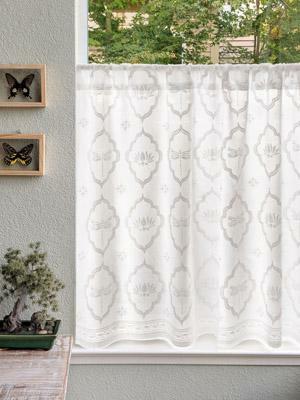 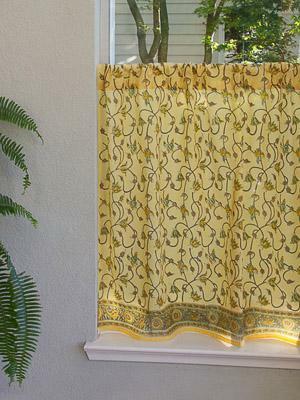 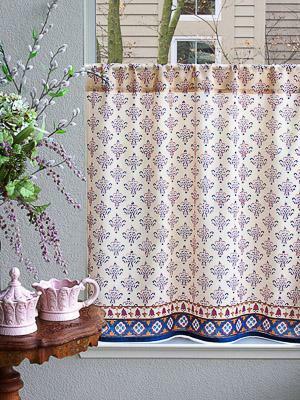 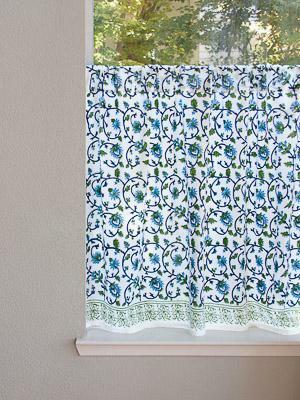 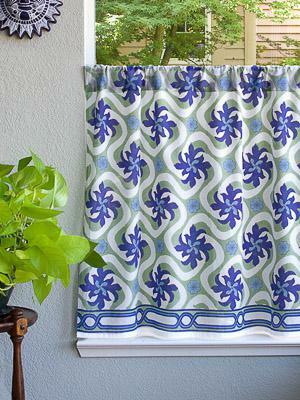 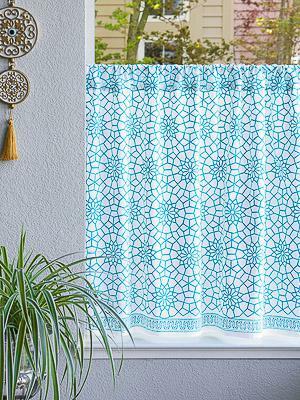 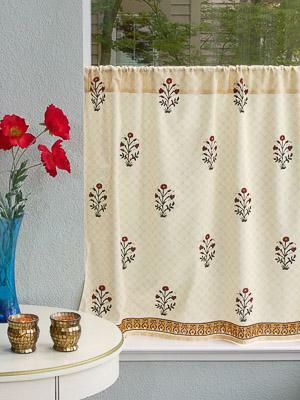 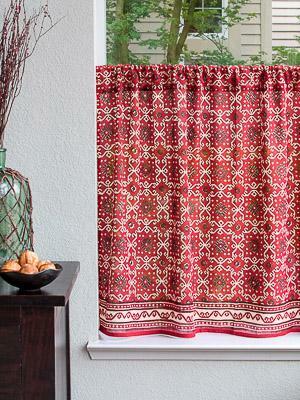 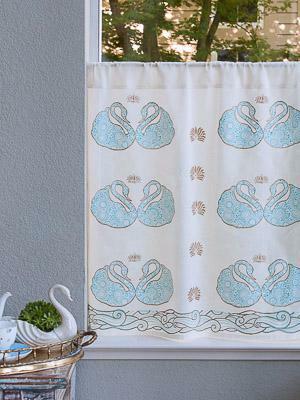 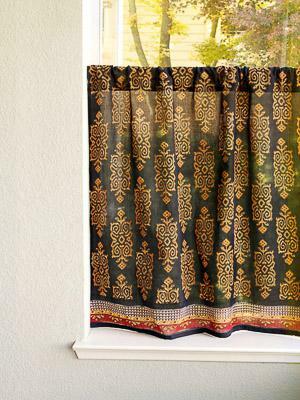 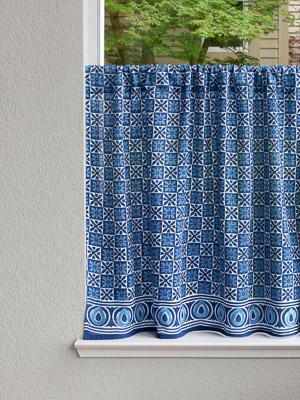 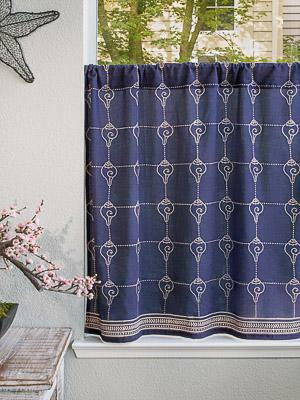 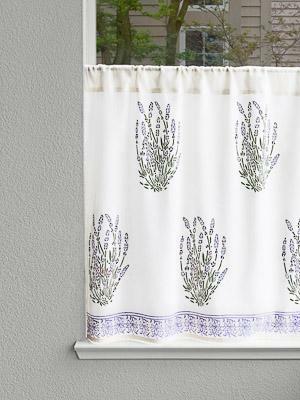 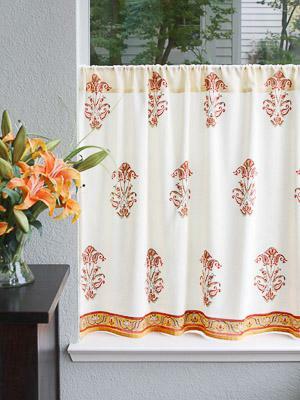 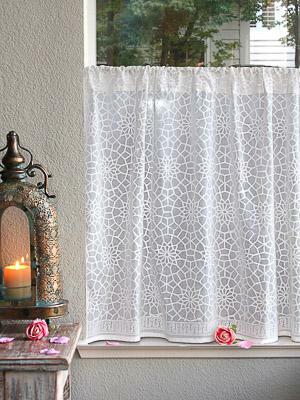 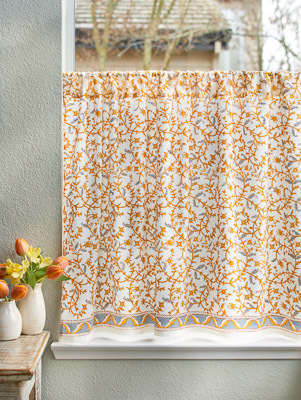 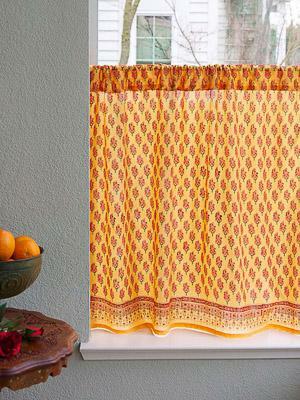 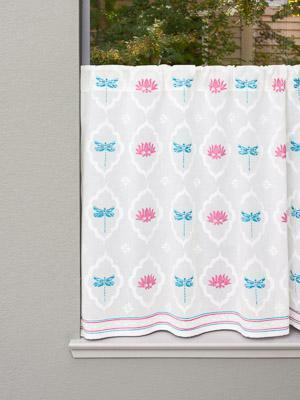 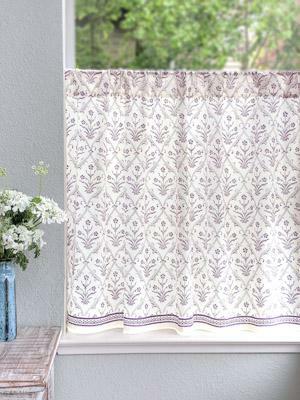 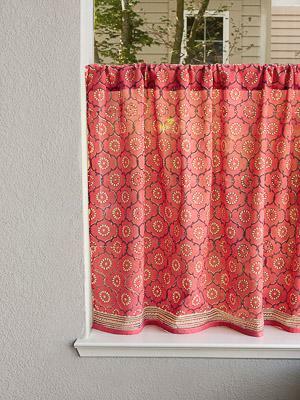 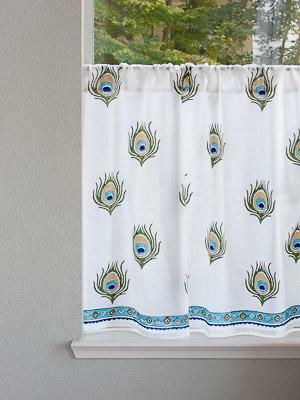 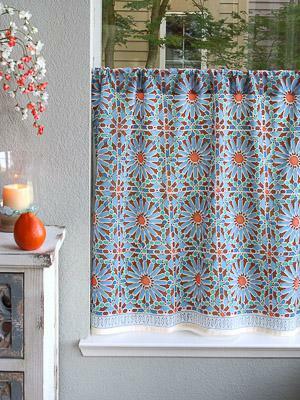 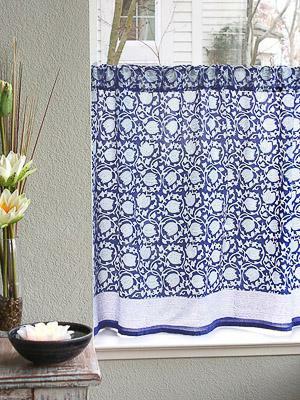 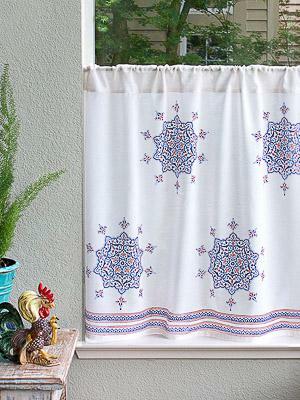 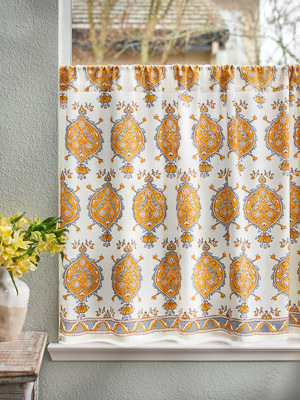 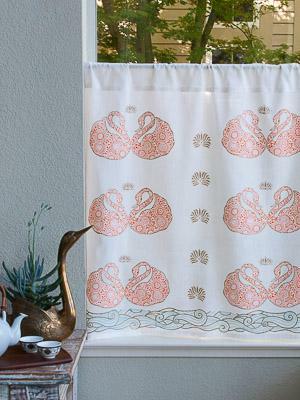 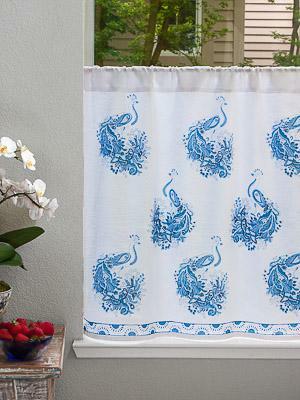 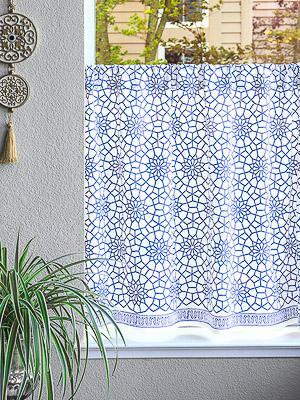 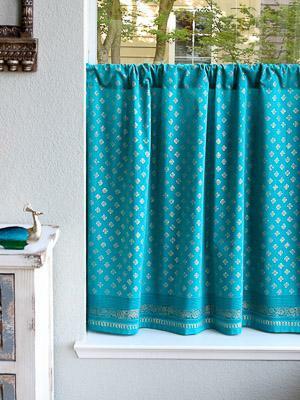 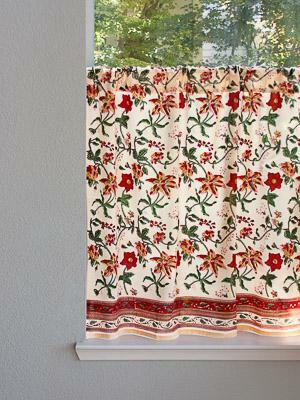 Our dreamy, translucent semi-sheer cotton voile kitchen curtains are a delightful addition to any kitchen. 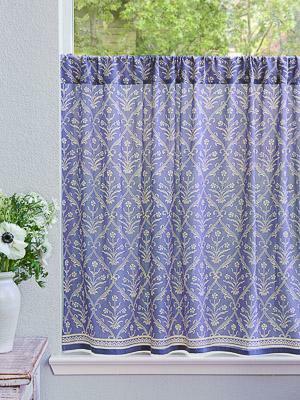 With the sun delicately filtering in through the curtains you will enjoy privacy without having to sacrifice a well lit kitchen. 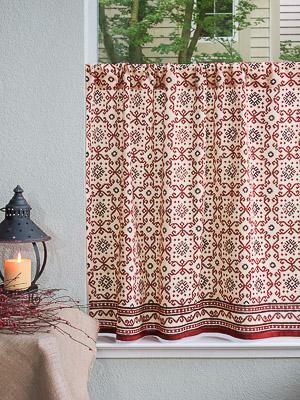 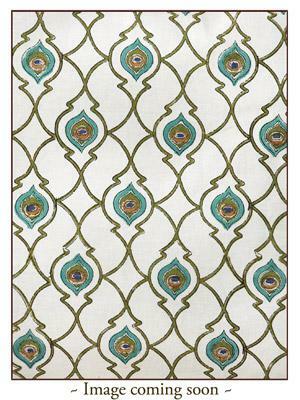 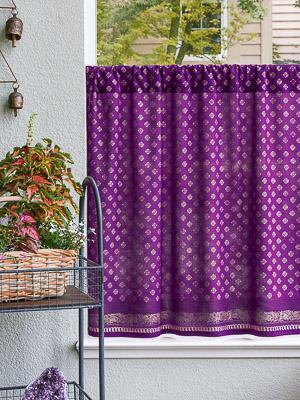 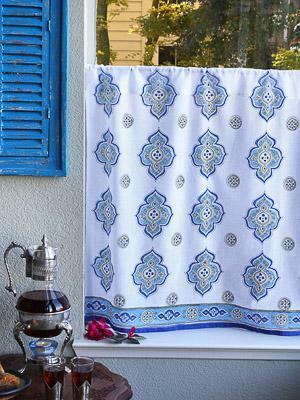 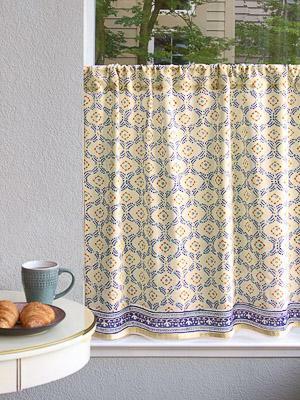 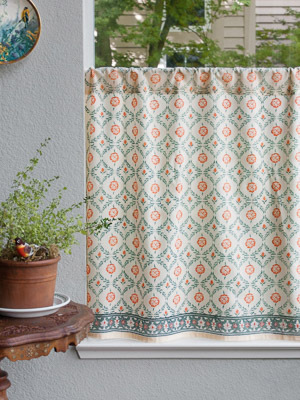 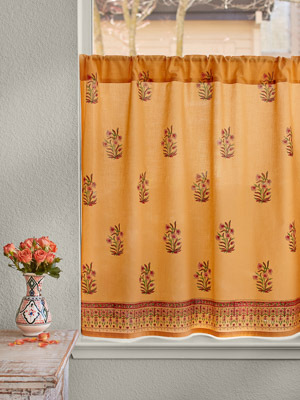 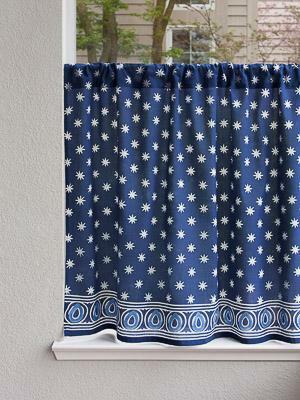 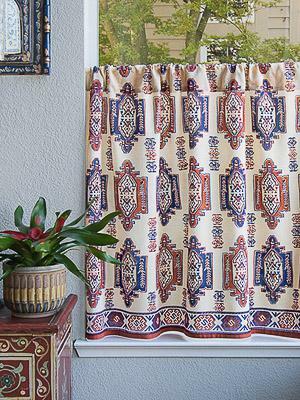 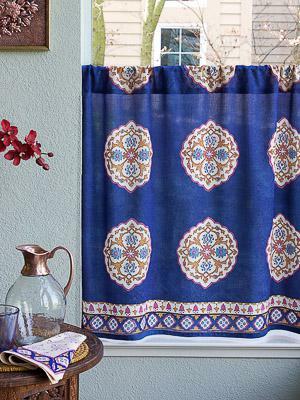 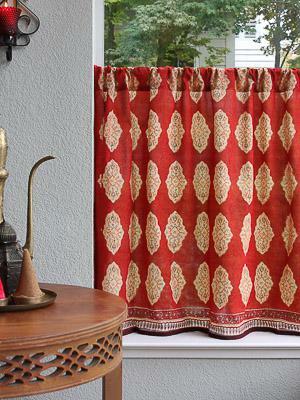 The kitchen is the heart of every home where several hours are lovingly devoted to preparing wholesome meals - enhance your time there with the impeccable workmanship of these handcrafted kitchen curtains that will transform your kitchen from mundane to exquisitely enchanting.